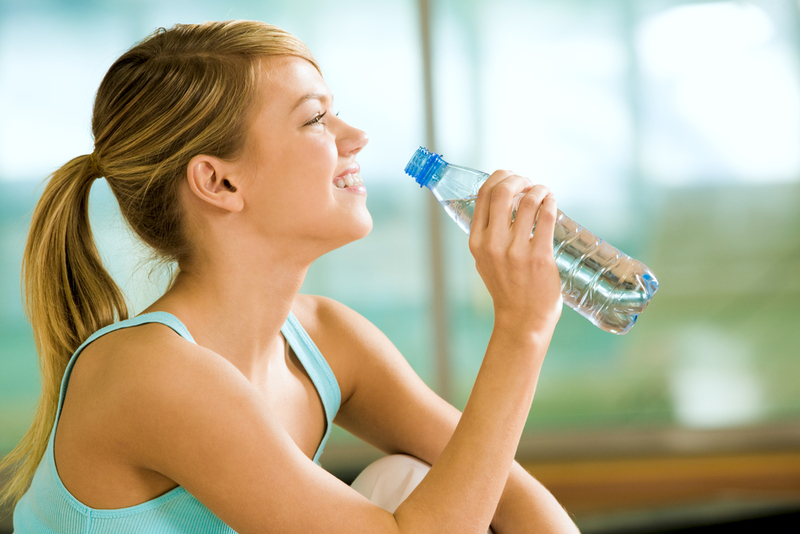 Hydration is essential for your oral health, which is why many people focus on infusing their daily diets with extra drinks. Unfortunately, some beverages are better for teeth than others, and energy drinks have been shown to be especially damaging. Here’s what you need to know about their effects, and what dentists recommend instead. What Ingredients in Energy Drinks Affect Your Teeth? Energy drinks contain many of the same ingredients as soda, including sugar and citric acid. However, energy drinks have much higher levels of caffeine and additional amino acids that can harm the teeth if they’re consumed on a regular basis. While the effects of energy drinks on the smile are still being evaluated, one recent study found that 22 different varieties of energy drinks reduced enamel by about 3% after teeth were exposed four times a day for five days straight. Because enamel is the protective layer on teeth that prevents dental decay, even slight changes in enamel thickness could cause big problems for your smile. In addition to making it easier for oral bacteria to permeate the surface of your teeth and cause issues like decay, less enamel could also mean that teeth appear darker in color, since dentin is dark yellow instead of white. How Can You Ward Off Damage? Fortunately, you can prevent dental damage to your teeth by drinking mostly water, and saving the energy drinks for special occasions. Schedule a dentist appointment if you notice changes to the way your teeth look or feel. If you do choose to consume energy drinks, limit your intake and never give them to children. If you’re nervous about how energy drinks may have impacted your teeth and you want to see a dentist, turn to the team at Cabarrus Health Alliance. In addition to having two stationary locations in Concord and Kannapolis, NC, these dentists have two mobile dental units that travel to schools throughout the area, offering sliding scale payments to patients. Book your next appointment today by calling (704) 920-1070, or visit the website to learn more about their services.